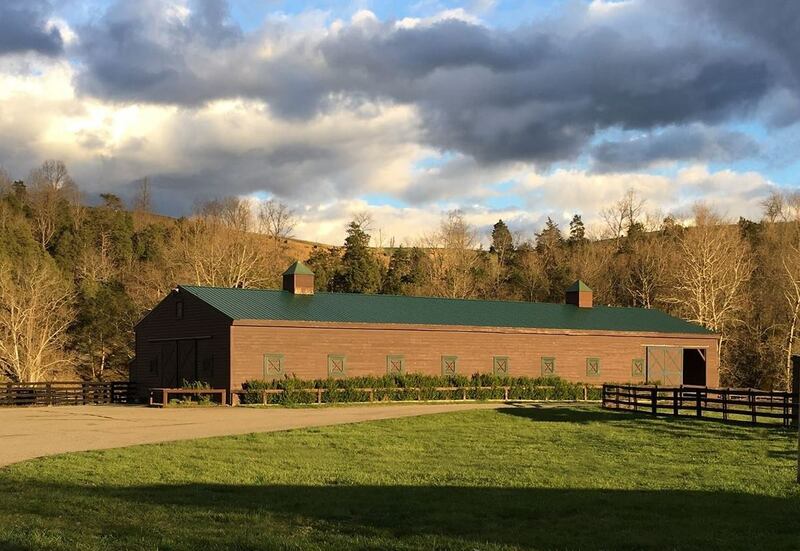 The US Equestrian Federation (USEF), in conjunction with United States Para-Equestrian Association (USPEA), have announced that Healing Strides of Virginia in Boones Mill, Virginia. 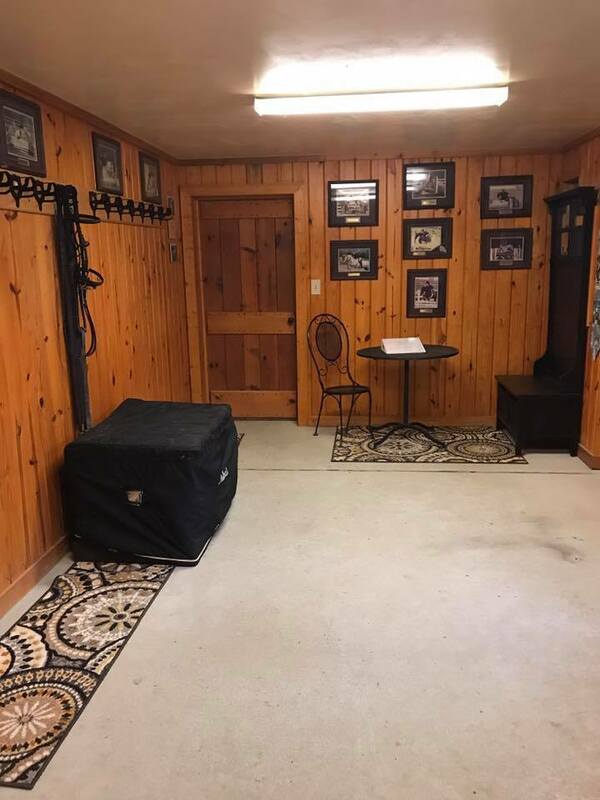 and Wheatland Farm Equestrian Center in Purcellville, Virginia, have been named USEF/USPEA National Para-Equestrian Dressage Centers of Excellence (COE). 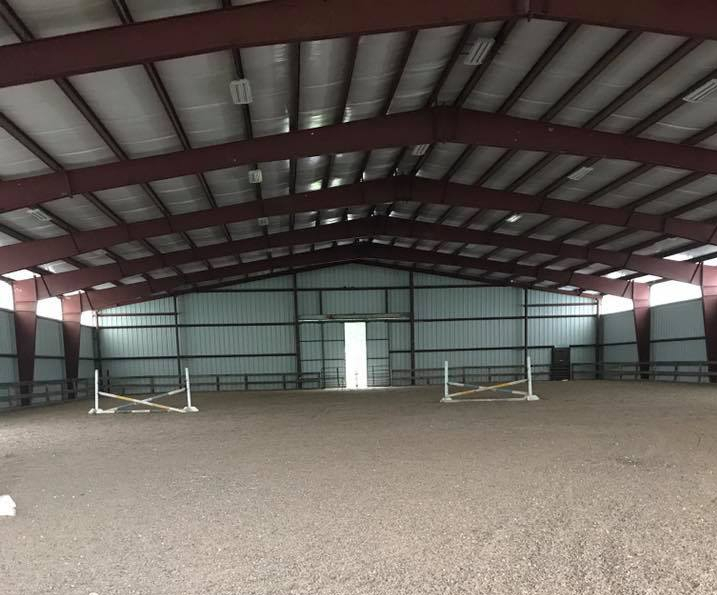 The USEF Selection Committee carefully scrutinized each application and upheld the highest standards upon recommending the facilities as Centers of Excellence. Ride On Therapeutic Riding Center, Chatsworth, Calif.
Each Center of Excellence is unique in its structure and may have opportunities independent of other centers. The USEF and USPEA are committed to working with each to build plans that complement their individual strengths and opportunities. Specifically, USEF and USPEA will help COEs further develop their network with the therapeutic riding community by providing exposure to competition opportunities of interest to riders. These regional hubs of excellence will not only attract new riders to the sport of para-equestrian dressage but also work in partnership with the USEF High Performance Programs to develop athletes to a degree that they can represent the U.S. at International and Paralympic Games level and ultimately win medals. In addition, Centers of Excellence play an active role in attracting trainers to the sport of para-equestrian dressage and helping them develop and understand the sport. COEs are the primary hubs for delivering the USEF Para-Equestrian Dressage High Performance Programs and para educational symposiums. For more information on the COE programs please contact USEF Sport Program Assistant – Dressage / COE Coordinator, Para Equestrian, Austyn Erickson at 859-225-6929 or aerickson@usef.org. She was active with her own daughters in the British Pony Club, and looks forward to sharing her knowledge with Healing Strides’ Pony Clubbers at HSVA. Lloyd’s passion is to be able to help any rider achieve their goals and make a lasting connection with their horse. With 25 years of teaching and showing experience in dressage and hunter/jumper, Anne helps riding students of all levels excel and meet their personal goals. Anne has a limited number of opportunities for students to join her training schedule. Call 540-334-5825 or email Healing Strides to get to know Anne and tour the facility. The summer riding session at Healing Strides begins June 12. The Virginia Horse Center in Lexington, Virginia. The Virginia Horse Center is offering boarding and schooling Jan. 3 through Feb. 28, 2017. Limited schooling/boarding may be available prior to January. Contact the Stable Office for details at 540-464-2966 or stableoffice@horsecenter.org. Board is self-care only. No full care or turnout is available. 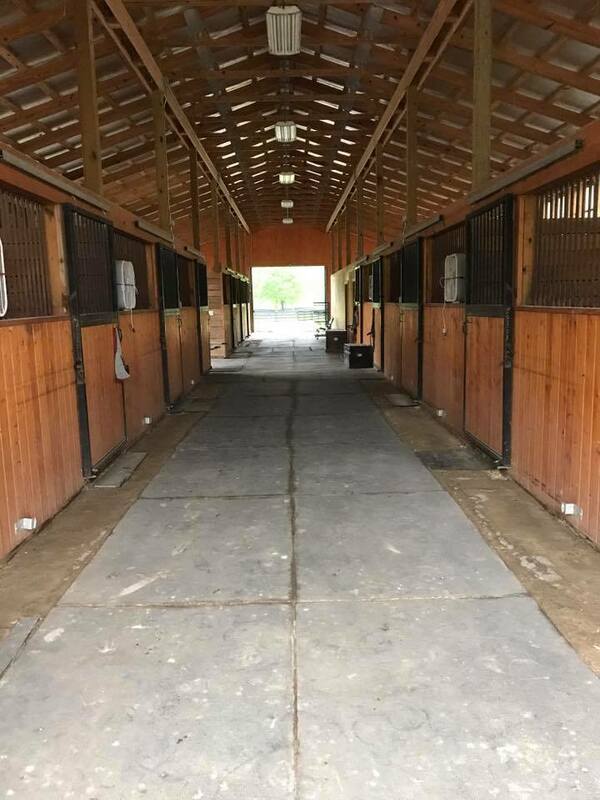 Stabling and schooling will be arranged based on our contracted shows needs during this time. A wavier and current coggins/medical certificate will be required prior to horses coming off the trailer. 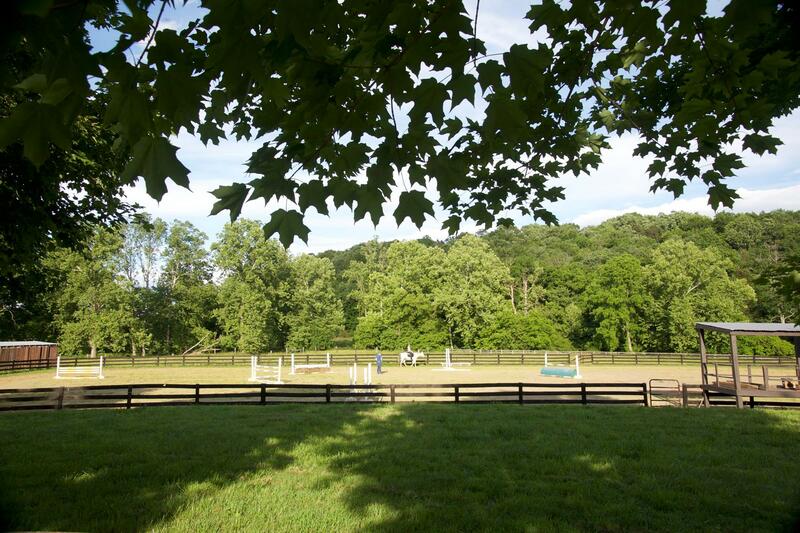 With prior notice, equipment such as jumps, dressage arena, and access to trails is available. Ring maintenance will be provided twice daily when needed. Schooling in Anderson Coliseum and cross-country schooling may be available with enough interest but may incur an additional fee or minimum number of participants. Phoenix up in the hayloft. Phoenix, a 16-year-old palomino gelding owned by Carol Pugh, is getting national attention online after a bad choice left him stranded in the hayloft of his Botetourt County barn over the weekend. His owners tried unsuccessfully to lead him back down the stairs after finding him stranded upstairs. Nothing they tried would convince Phoenix to go back down those stairs that they figure he scurried up in an attempt to get away from a herdmate he had gotten into a disagreement with. After several hours of trying to get the horse down the stairs, the owner called in extra help. 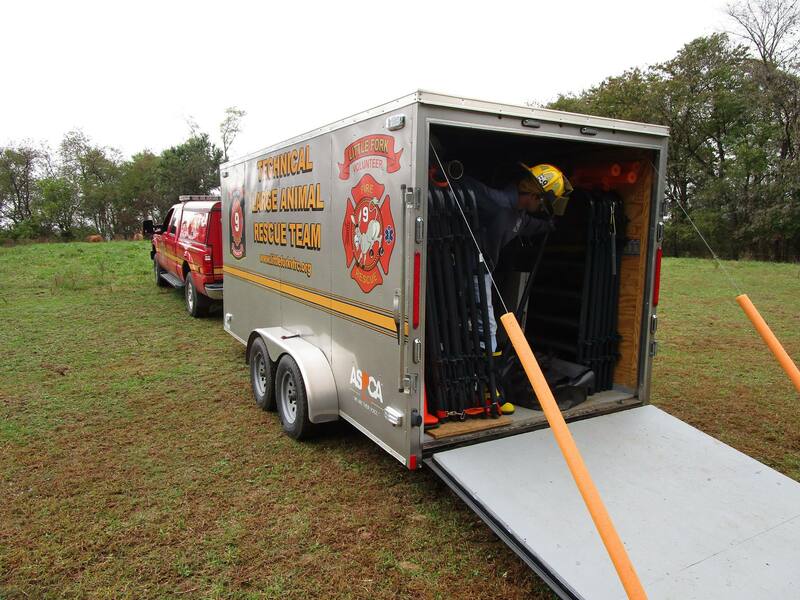 Botetourt County’s animal control has training in large animal rescue, but they don’t have all the equipment required. So Little Fork Volunteer Technical Large Animal Rescue Team was called to help with getting Phoenix out of his predicament. While awaiting the rescue team to arrive, the owner also contacted Dr. Tarah Satalino of Windover Equine Services and took Phoenix feed and water and keep him calm while the team traveled the three-hour drive to the farm in Blue Ridge, Virginia. After arriving at the farm, the team called for assistance from the local fire and rescue crews and animal control officers. Dr. Satalino also arrived and was briefed on what was needed. Assistance arrived from three Botetourt County animal control officers, seven FF/EMS personal from Botetourt County Fire and Rescue and three firefighters from the Blue Ridge Volunteer Fire Company. The team formed a plan to move a sedated Phoenix onto a rescue glide and slide him and the glide down the steps and outside to safety. The team set up 2-ton chain hoist by chaining it to one of the main posts that supported the building. A secondary safety system was rigged using a rope and pulley system. 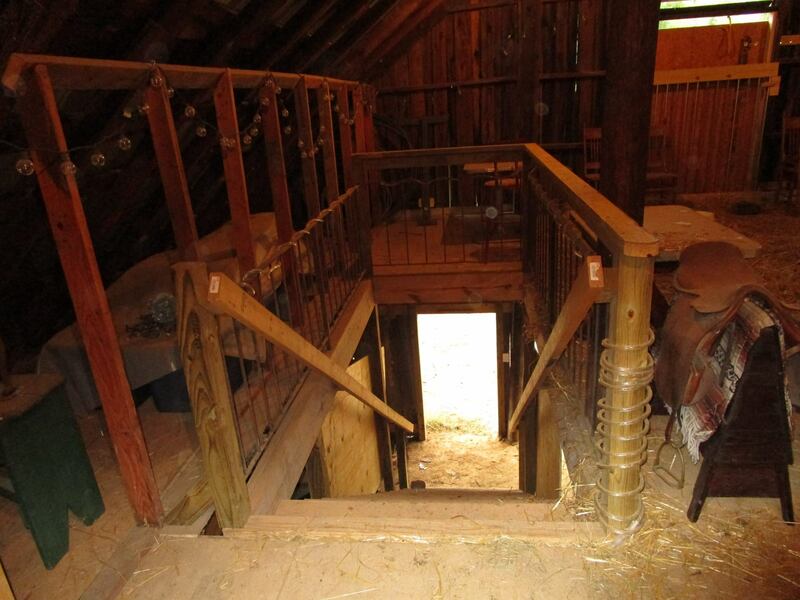 This system was anchored to a different large structural posts further back in the barn near the rear wall. Once the rigging was complete, the team performed a “dry run” of the system to be sure that it would work. Dr. Satalino administered ketamine in a dosage that would be used for surgery so there would be no chance that Phoenix would struggle during the rescue.The team was concerned that Phoenix might slide off the rescue glide once on the stairway, so they rigged him to the board as securely as possible using carabiners and webbing. Once heavily sedated the horse was moved onto the rescue glide and it was pulled to the head of the stairwell. This took some time and Dr. Satalino advised that we needed to move quickly. It was decided to disconnect the chain hoist system and to use the rope system for lowering. Four people pulled the glide down the stairs with the rest of the crew operating the rope system. As Phoenix started down the stairs the hobbled legs were drawn towards his body and there was just enough room for him to slide down on his side. His front hoofs hung up partway down and as expected he slid down near the bottom of the board but did not come off of it. At the bottom he was turned on his back for a short amount of time so that he could be pulled through the doorway and outside to safety. Once outside the rigging and equipment were removed and Phoenix tried to stand. He stumbled around and fell to the ground in respiratory arrest. The vet performed an emergency tracheotomy and Phoenix began to breath again and was eventually moved back inside. Phoenix is now OK and that the trach tube has been removed. 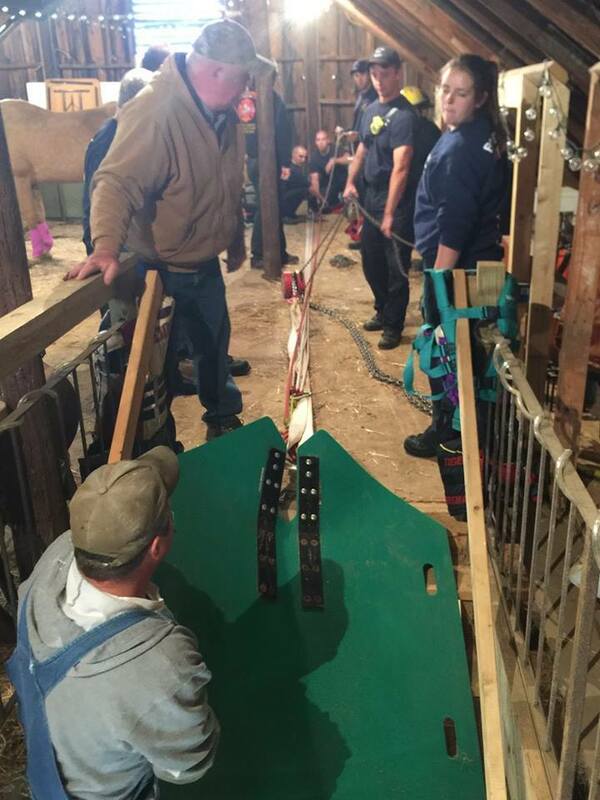 The incident has renewed calls to help get Botetourt County Animal Control the equipment needed to perform large animal rescues. A memorial service will be held on Friday, July 1, in Charlottesville for local horseman Felix Jacob Nuesch, who died peacefully on June 6, 2016, at his home in Free Union. He was 84. An active member in the horse community, Nuesch was instrumental in developing the Virginia Horse Center and was on the board for many years. He was inducted into the center’s Hall of Fame as well as the Virginia Horse Show Association Hall of Fame and was named Horseman of the Year by the Virginia Horse Council. Nuesch was born and raised in Balgach, Switzerland. As a young man he was a member of the Swiss Calvary and he competed in military events and in combined training events. Felix Nuesch riding a young racehorse. After coming to the United States in the 1950s, he managed Canaan Farm in Esmont. He later managed several other farms such as Lewisfield and Ingleside in Charlottesville while he started his own business at his home, Rehberg Farm, in Free Union. At Rehberg Farm he trained race horses, hunters and jumpers and developed fox hunter prospects as a member of the Farmington Hunt. In 1984, he started Braeburn Thoroughbred Training Center in Crozet, Virginia, where he and his family broke and trained horses for owners such as Lael Stable, Christiana Stable, Morven Stud, Al Fried, Jr., Joanne Nielsen, and Mr. and Mrs. Orme Wilson. His family continues to run the farm where his son, Pat, is the head trainer. Six horses authorities say were mistreated and neglected at an Orange County farm last year were seized again this week from a different horse rescue due to poor conditions and care, Orange County authorities said Thursday. Several horses seized from Peaceable Farm have been seized again by authorities after deputies received multiple complaints that the animals at New Beginnings Horse Rescue, a privately-owned facility in Aylett, Virginia, had little or no food and water. Orange County Commonwealth’s Attorney Diana O’Connell says six of the 42 horses seized had originally come from Peaceable Farm, where in October 2015, deputies with the Orange County Sheriff’s Office led a raid where more than 100 horses and many cats and dogs were discovered. Anne Goland (aka Anne Shumate Williams) surrendered more than 80 horses, 28 cats, and 7 dogs over the course of a few days. Eleven horses of those horses from Peaceable Farm were taken to New Beginnings. Virginia does have a Horse Industry Board, but its goals include “the promotion and economic development of the horse industry.” Other states’ boards, such as the Maryland Horse Industry Board, serve regulatory roles in addition to promoting the industry. On Thursday, authorities charged Cassy Newell Reed, the owner of New Beginnings Horse Rescue, with three misdemeanor counts of animal cruelty. Reed has been summoned to appear June 16 in King William General District Court for arraignment on the charges. The Roanoke Valley Horse Rescue has welcomed Stallone, a 28-year-old Thoroughbred gelding, to its herd. The rescue will start his rehabilitation with getting Stallone’s teeth floated. That alone will cost about $200. They are also in need of grain for Stallone. The rescue will be using Sentential Senior which can be purchased from Tractor Supply in Rocky Mount. If you like to donate a bag you can call and speak to Trina at 540-334-1109. The rescue will also need bagged hay and bedding. 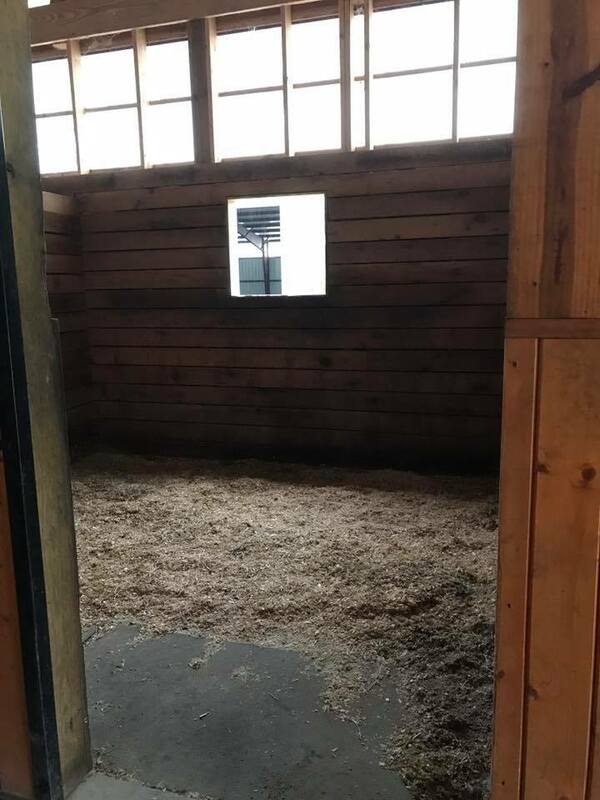 Anyone who makes a donation to help care for Stallone will be sent information on how to access his stall camera so that you can check in on him whenever you like. Donations are also appreciated, even if you cannot do a monthly sponsorship, and can be made through the rescue’s online donations partners Givedirect, JustGive or on the rescue’s website.